A rare opportunity to own a parcel of prime commercial property on Gulf of Mexico Drive. The property already has a 2000 Sq. 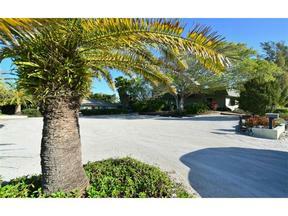 Ft. commercial building in pristine condition with 86 feet of frontage on Gulf of Mexico Dr. 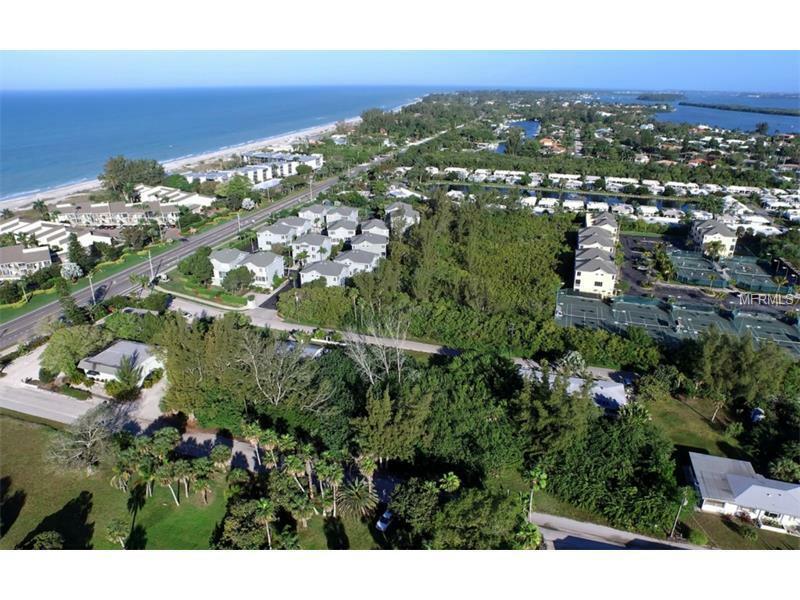 In addition to the prime location for a Longboat Key business, the property has beach access directly across the street for enjoying the beautiful Longboat Key beach and azure Gulf waters plus amazing sunsets. This property is 34,000Sq. Ft +/-. Adjacent to this property with frontage on Jungle Queen. another12000 Sq. Ft.+/- commercial property is also for sale which increases the commercial potential. Possible rezoning to residential may be a option.